Rotorua is a vibrant, thriving city with an increasingly cosmopolitan character. It is a multi-cultural district of over 69,000 residents, making it the 12th largest urban area in New Zealand. Rotorua is the ideal place to live for professional couples and families that have a passion for the outdoors. Easy access to the region’s natural features provides ample opportunity to enjoy Rotorua’s scenic beauty and outdoor environment. Rotorua has an abundance of natural resources including 18 lakes, 3 rivers, thermal hot springs and native and exotic forests. There are over 100 parks, reserves and gardens free for public use and hundreds of kilometres of cycling and walking tracks. An attractive advantage of living in Rotorua is that you can easily bike, walk or use public transport. If you are a cyclist you will love the cycling friendly landscape with easy riding throughout the city and surrounding suburbs. 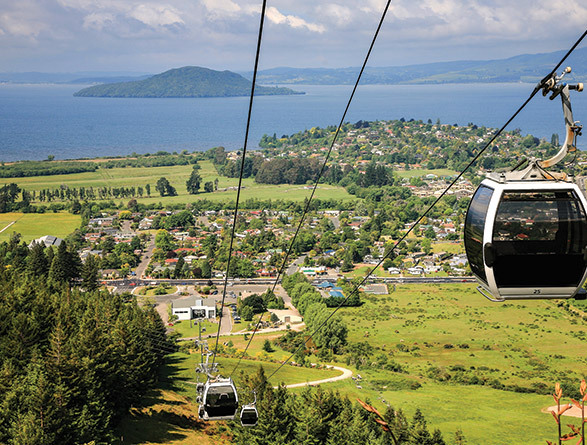 Rotorua is well connected to the rest of New Zealand through a network of air and road links. You are just 2.5 hour drive, or 45 minute flight from Auckland, and a 5.5 hour drive, or 1 hour flight from Wellington. Since the 1830’s international visitors have enjoyed Rotorua’s natural geothermal wonders and Māori cultural experiences. Rotorua has built a successful reputation as a tourism destination, renowned for its welcoming hospitality – referred to in Māori as ‘manaakitanga’. The city maintains a strong Māori Cultural heritage. The local tribe (iwi) is Te Arawa who has gifted substantial amounts of land to benefit the entire Rotorua community. There is a strong bicultural partnership between local government and Te Arawa. Tourism is a key industry in Rotorua and SMEs are an integral part of the success of this region. 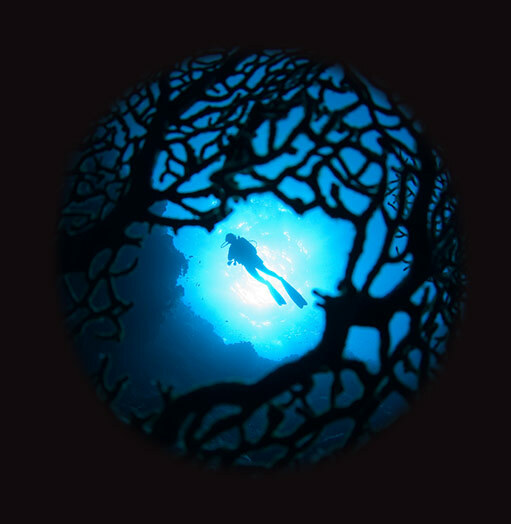 To support the Rotorua market the Deloitte office offers services in Tax and Private.